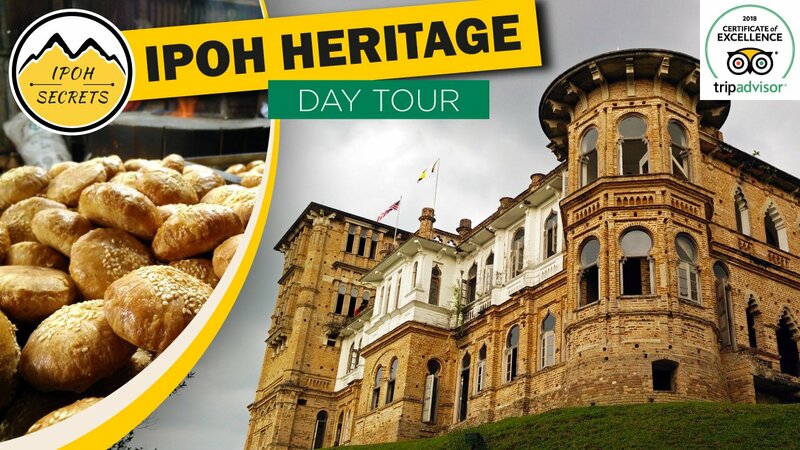 Enjoy our well planned and informative Ipoh tour which highlights the best of the best in Ipoh specially crafted for you. We will spoil you with our vast knowledge with tuned itinerary filled with interesting spots. 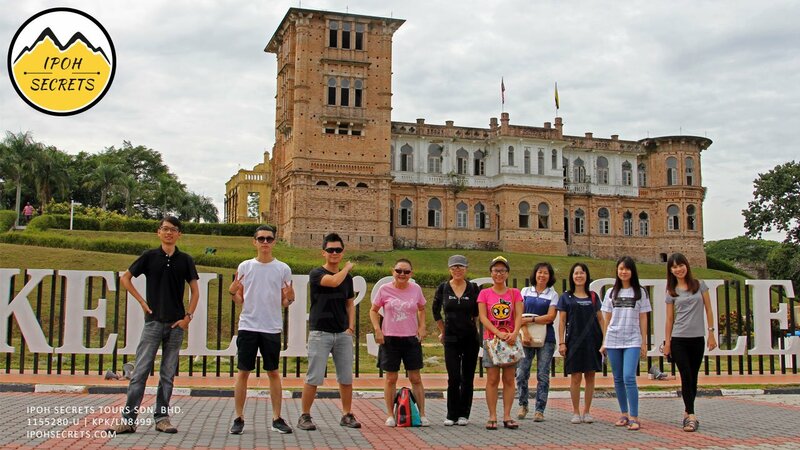 Getting the unique Ipoh experience within a day which we are confident will surprise the most avid traveler. 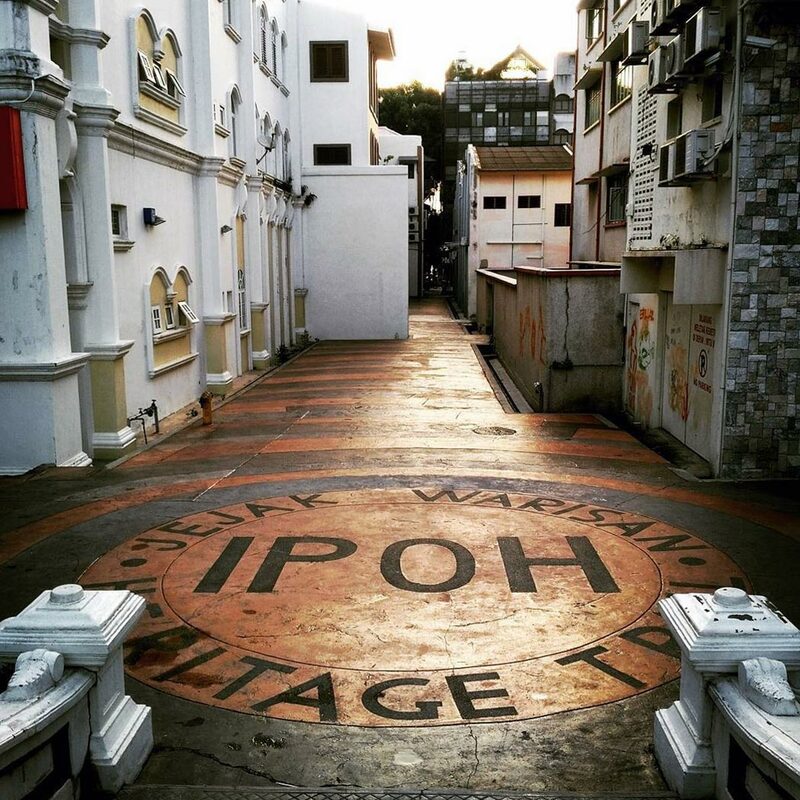 Take a walk through the historic heart of Ipoh old town and discover its cultural heritage on this Full-Day Ipoh City Tour. 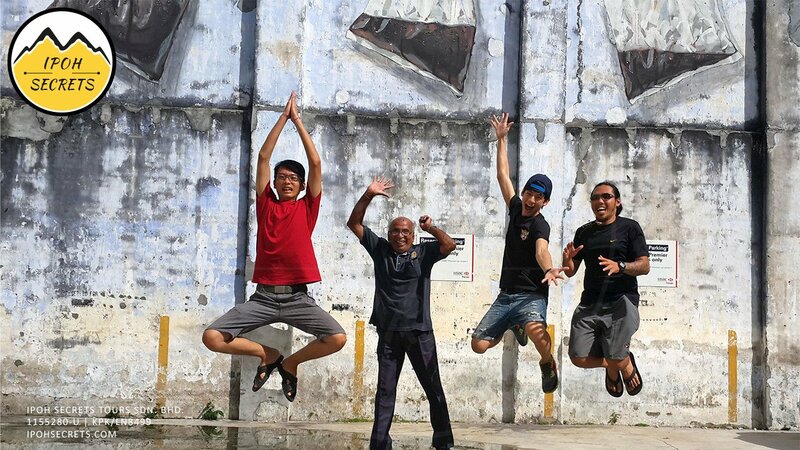 Join our knowledgeable guide who shares insight about this former tin mining settlement and discover unique spots in Ipoh which will even surprise experienced travelers. Stroll through the oldest neighborhood in the capital of Perak, visit temples built inside of caves, and abandoned castle with sad backstory. 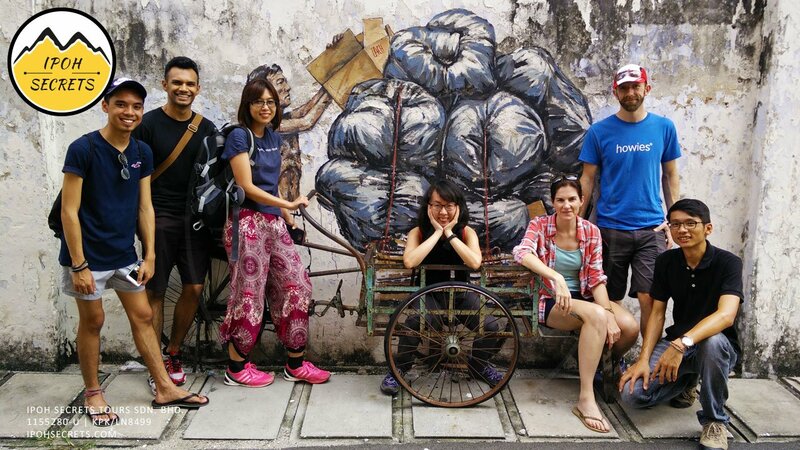 This is a comprehensive city day tour for those who want to see for themselves what makes Ipoh city one of the top 10 cities to visit in Asia. Breakfast — At a favorite local eatery called "Kopitiam". Ipoh Heritage Trail — Start with the colonial "The Taj Mahal of Ipoh", Ipoh Town Hall, and Ipoh High Court. Passing through the Birch Memorial Clock Tower and admiring the old commercial district & old shophouses. Twist and turn through the old streets, stopping by at some street art/wall murals to pose for some more photos. Concubine Lane — Learn about how a tin miner entertaintain themselves to get over the hard stressfull life. Cave Temples — Admire the beauty of nature mixed with man-made structures in cave temples unique to Ipoh (Sam Poh Tong and Kek Lok Tong). Kellie's Castle* — The spooky unfinished mansion of an eccentric Scottish planter. End of tour — All guests are returned to their original point of pickup or any airport, bus & train terminal within Ipoh after tour. For private/flexible/customizable itinerary, please book our Private Tour. - Please be prepared at your hotel lobby or pickup location ON TIME! 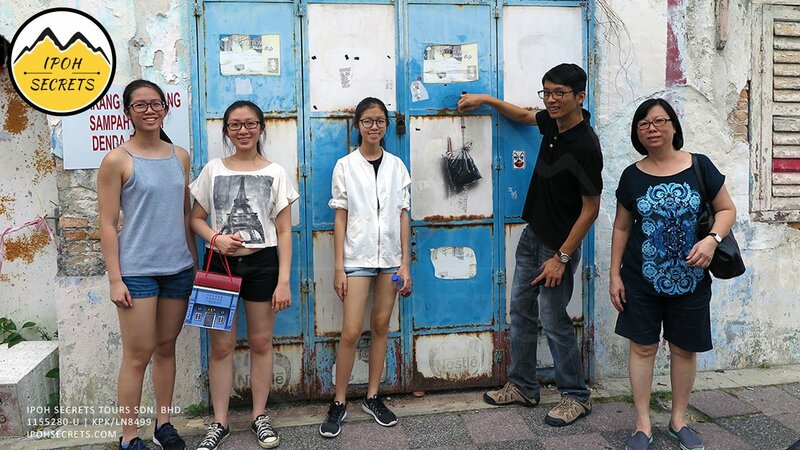 — If you require an exclusive PRIVATE TOUR of Ipoh with customized itinerary, please head to this LINK to book our IPOH PRIVATE TOUR. — For bookings more than 9 people, please CONTACT US! Pre-book your City Transfer Service at a fixed rate to/from Ipoh and have your private transport with qualified driver waiting for you! Click HERE to reserve your transport now! Please advise any specific dietary requirements/food allergies/religious restrictions as our itinerary mainly consist of local authentic food which might not be suitable for vegetarian/vegan/halal/kosher. An arrangement will only be made if requested in advance.